Charles in Charge > Season 2 > Episode 14 - Isn't That What's Her Face? 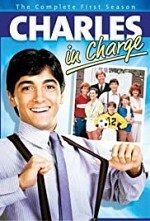 Watch Charles in Charge S2E14: Charles helps out a famous movie star who wants privacy when she attends college. Title: Isn't That What's Her Face?